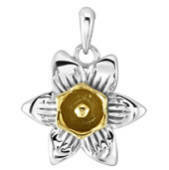 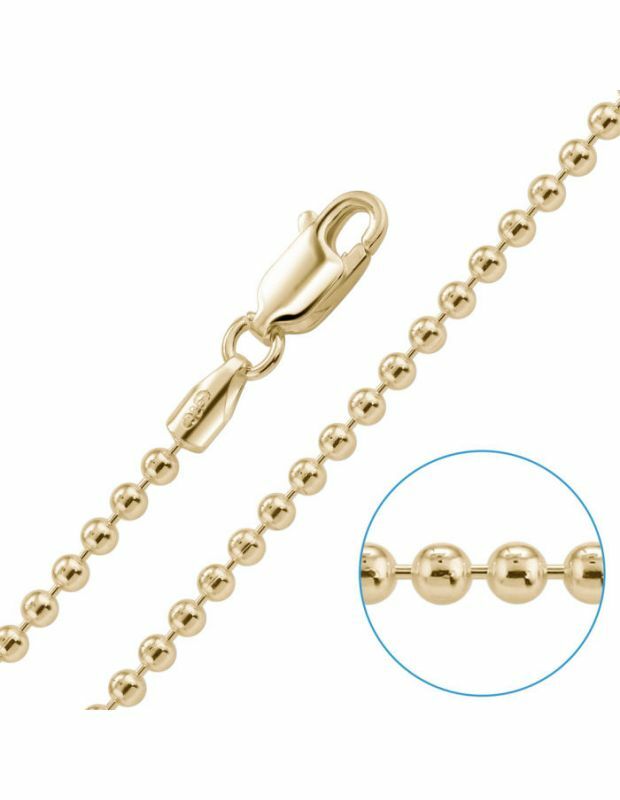 9ct Yellow Gold exhudes comparatively lighter, paler tones of Yellow that comes natural to Gold, in comparison with those higher purities namely: 18ct, 22ct and 24ct Gold. 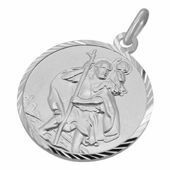 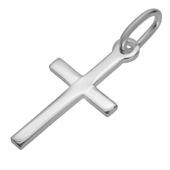 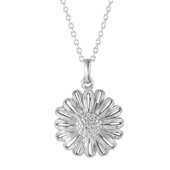 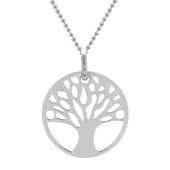 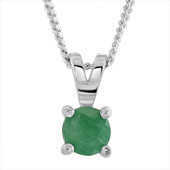 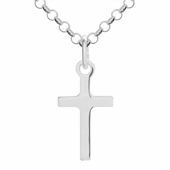 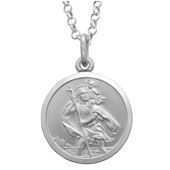 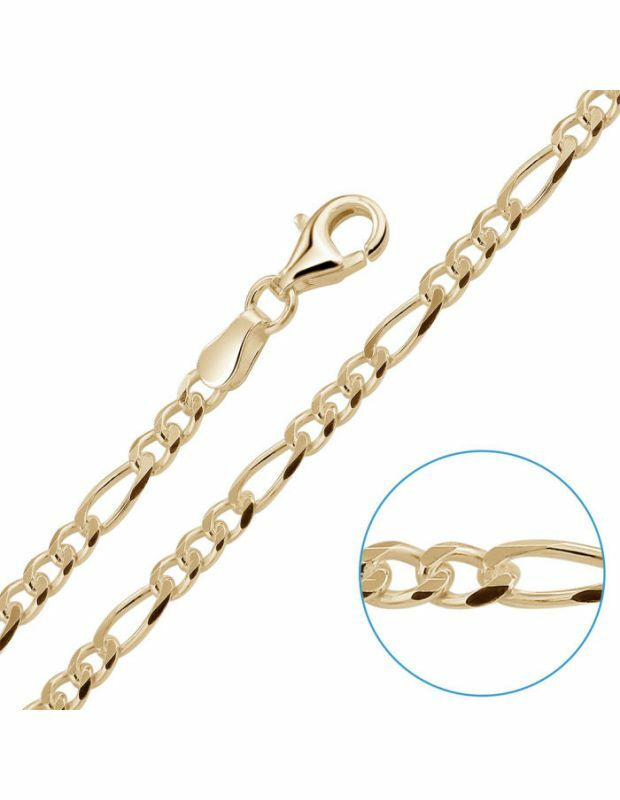 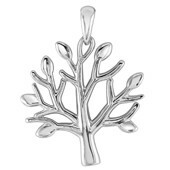 Our selection of Sterling Silver Chains for Men with 9ct Gold Plating embraces those our most popular styles and thickness of Silver Chains for Men with a variety of length choices from 18" to 30" Inches. 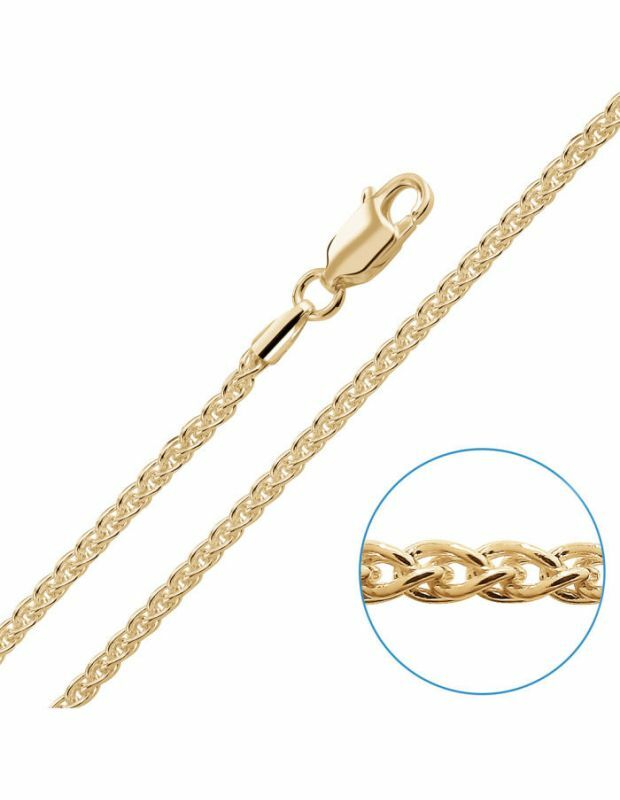 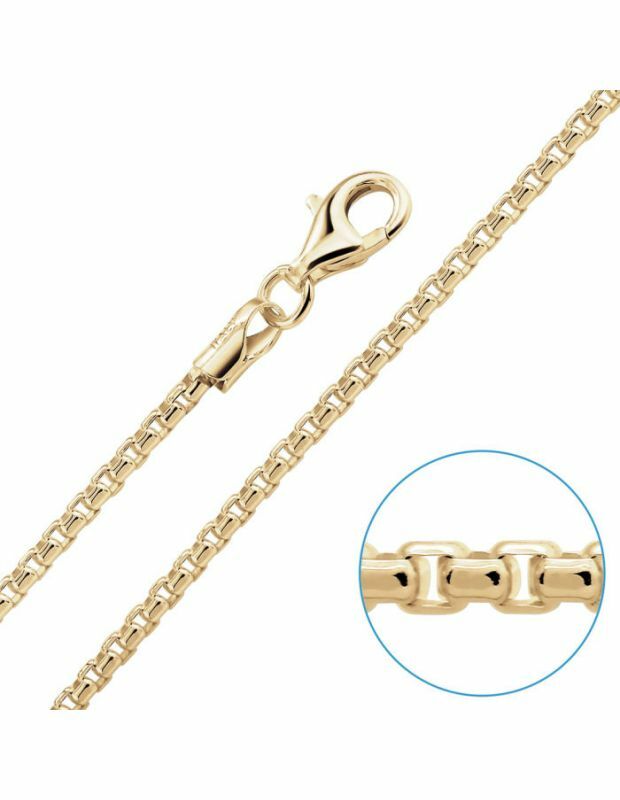 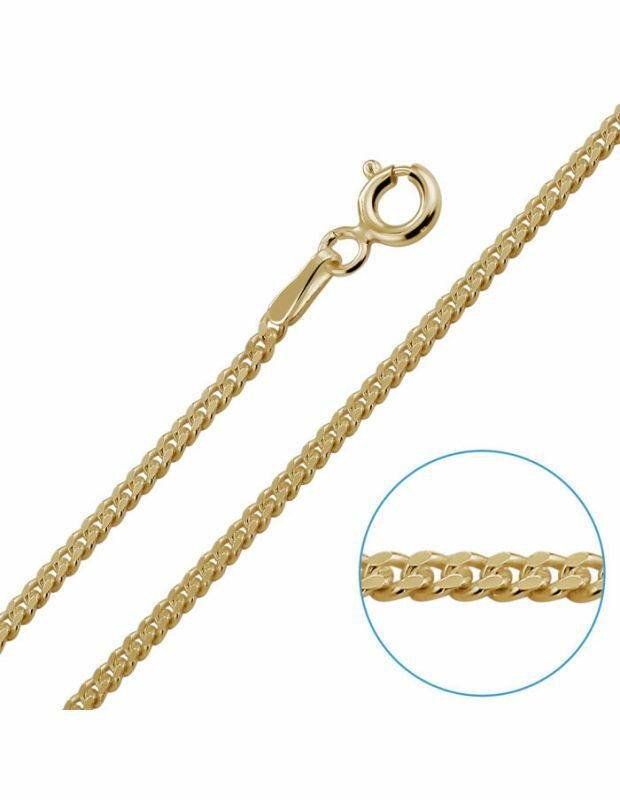 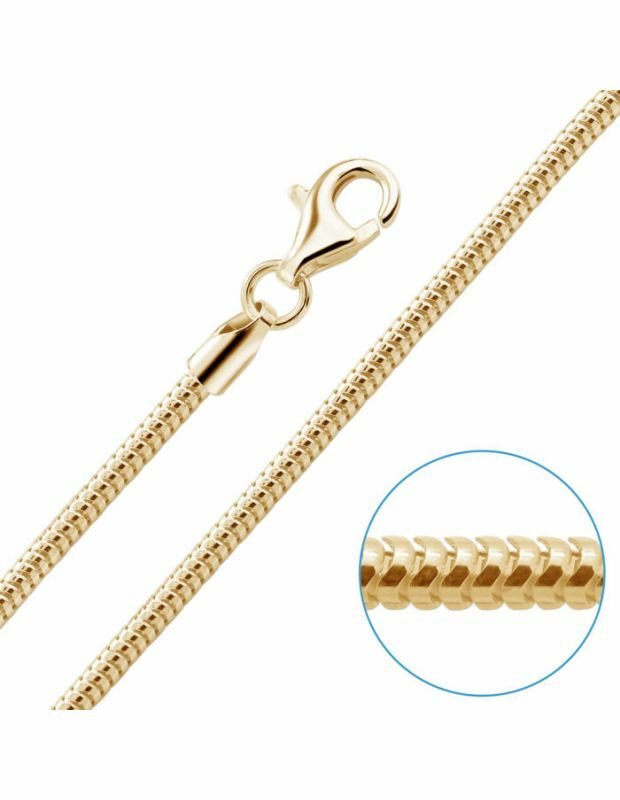 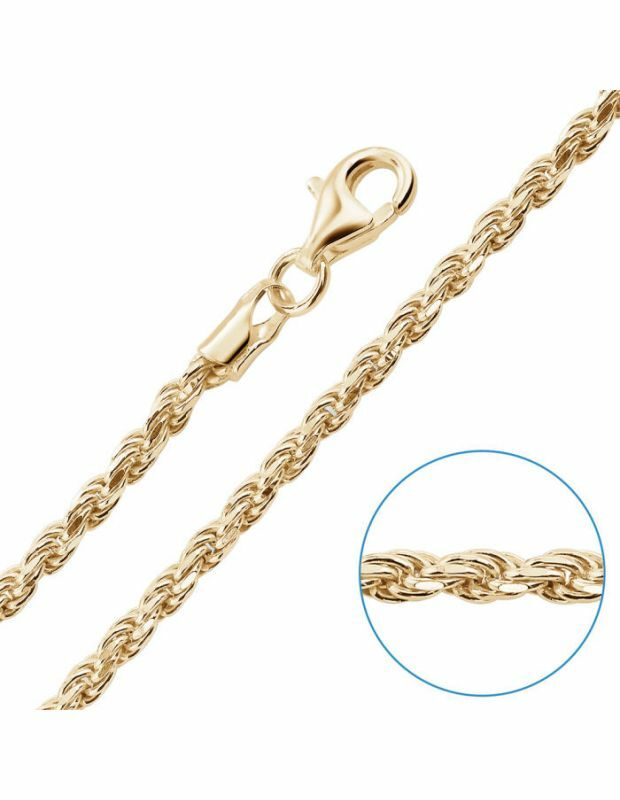 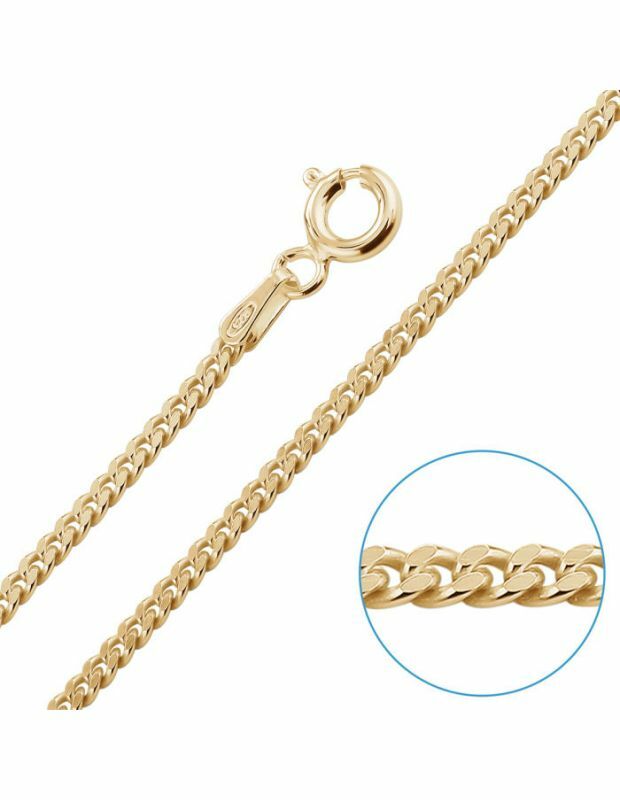 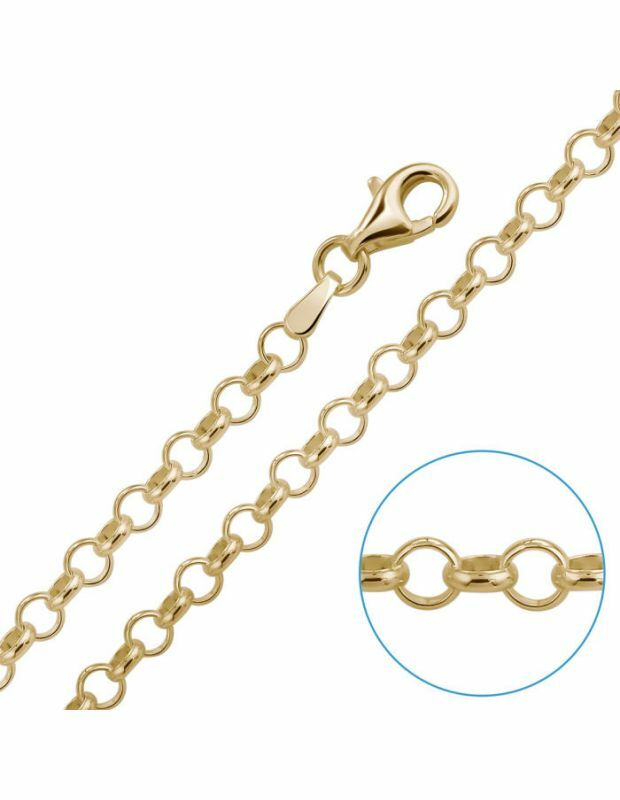 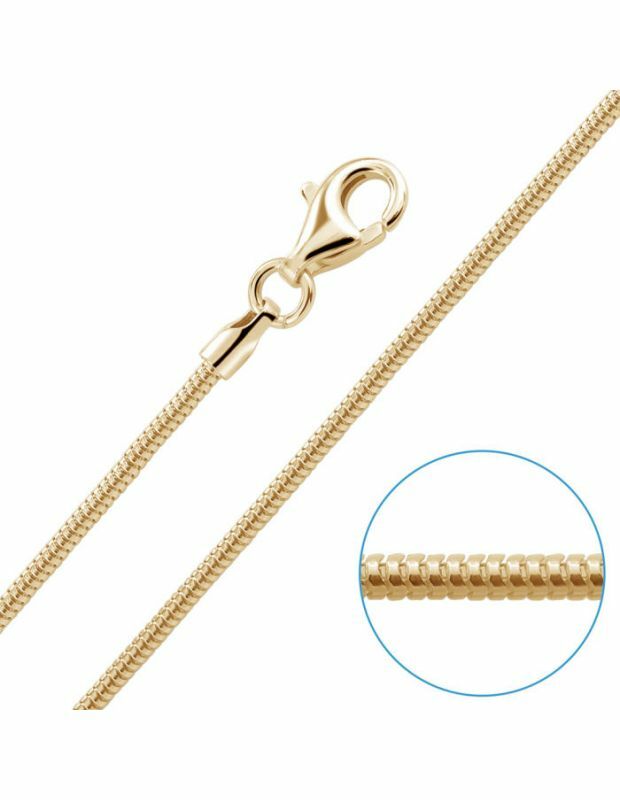 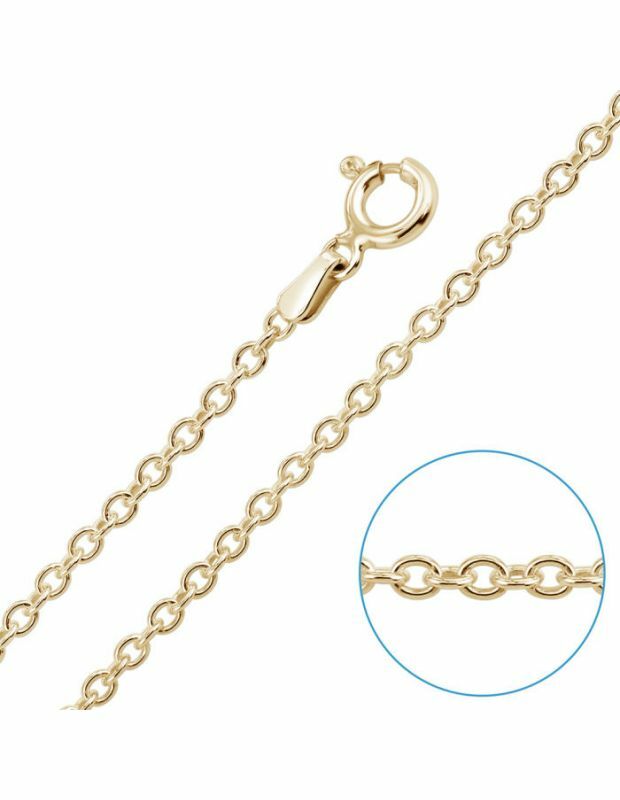 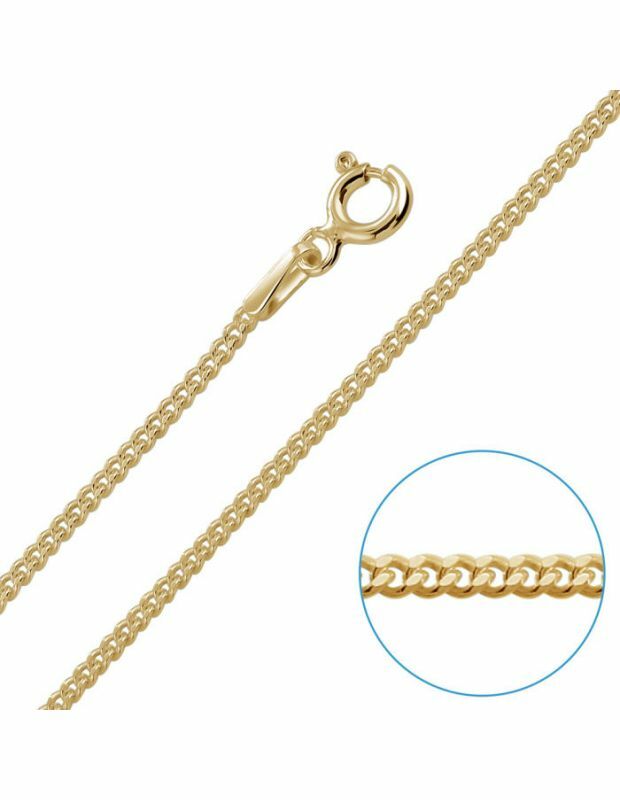 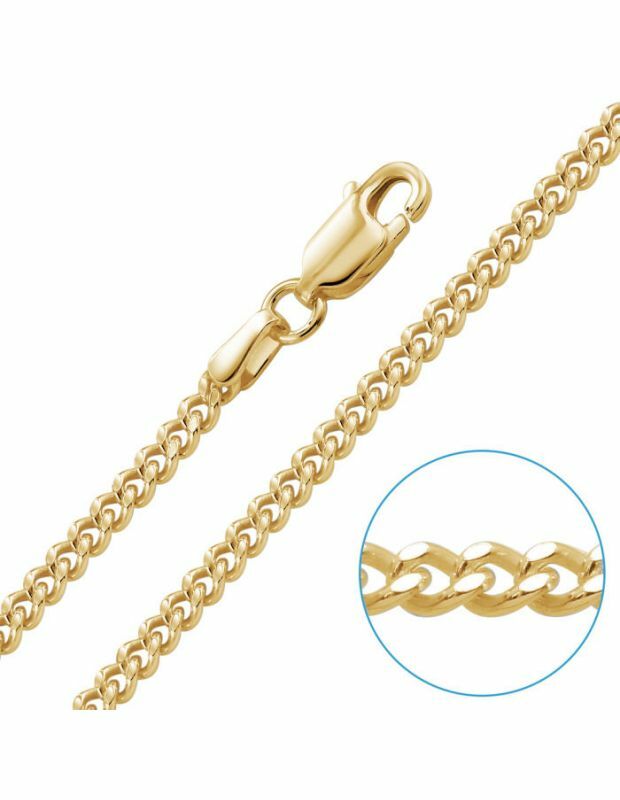 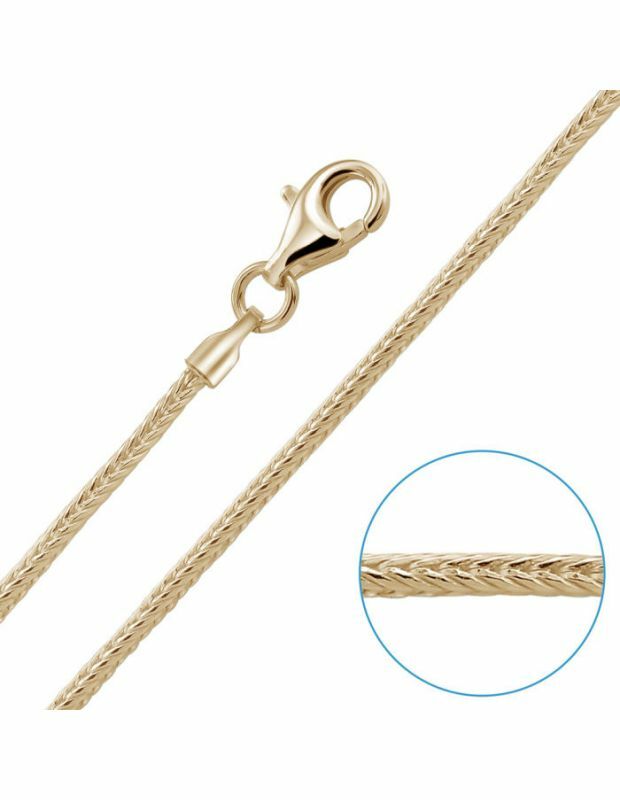 As with our established range of premium 9ct Gold plated Chains for Women, our Men's Gold plated range is also crafted with a premium 1 micron layer of real Gold for a enhanced longevity and making our choice of 9ct Gold Plated Chains the UK's widest.